Not ready to buy? Get a free mini terminal course to whet your appetite instead! I’ve been digging into https://t.co/Q7jq5rGZnY by @rem recently: I wish this had existed back when I was learning CLI stuff! So @rem has released a brilliant resource for learning the command line: https://t.co/toMDuq51DL I need this in a big way. https://t.co/gGB5zUH2Uk from @rem should be an absolute no-brainer purchase. At that price the value you get will GREATLY outweigh the cost. The command line can be a quick, expressive, and effective way to accomplish many tasks. It's also very friendly; it just waits for your commands and only does what you tell it to. The problem is that many learning materials are not approachable for people with zero command-line knowledge. With these videos, Remy Sharp offers you a way to discover a new world of productivity. Designers, developers, beginners and anyone who wants to learn to use the terminal and command line to be more effective, happier and profitable. Using the terminal can help optimize your workflow and make repetitive tasks easy, which makes for happier and more profitable work. The early modules are aimed at beginners who don't particularly know where to start. 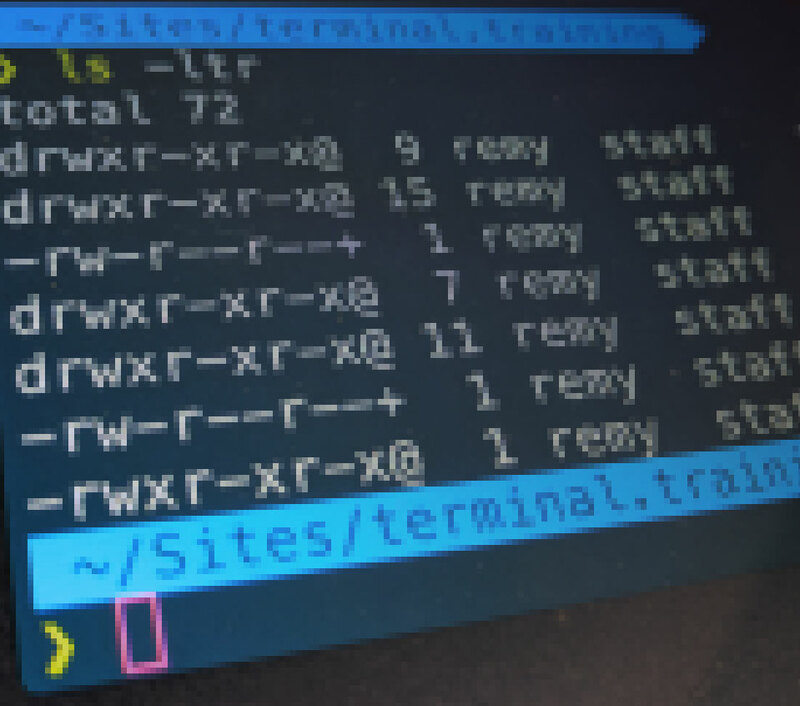 By the end of the course, you'll be looking at personalising your terminal, custom aliases, how to grab web content and manipulate it using grep, awk, and much more. And if you're still not sure if this is for you, feel free to email me and ask. Or you can subscribe to the mini command line course for free! Order your package and take advantage of the special price. Closed captioning with every video. Purchase a team license for your team to learn and grok the command line. This includes everything in the Master Package, except for the ebook. Teams larger than 8 people should request a custom quote. Purchase a team license for your team to learn and grok the command line. This includes everything in the Master Package. Teams larger than 8 people should request a custom quote. This course allows you to learn at your own pace, avoid travelling and days out of work. A typical in-person workshop costs over $600, and with this course, you can return to it over and over again. I've spent 3 months writing, recording and building this course. 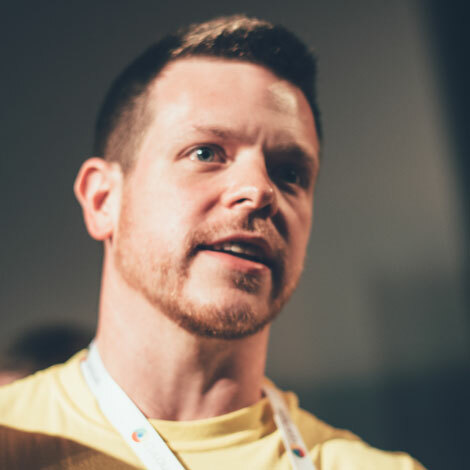 Over the last 20 years, I've pulled together my knowledge of the command line, which you could scrape from tutorials across the web over weeks and months, or you could learn directly from me in a single day. Once you buy a package, you will be mailed access to a course viewer area where you can stream all the videos. The Master Collection will also be able to download them for offline viewing. All the videos were recorded at HD 2560×1440. I'm confident you'll love the courses, I want to make sure you get real value out of the material, which means you are absolutely thrilled! If you aren't satisfied, please get in touch within 10 days with your order number. If you have completed more than 50% of a course or downloaded (rather than stream) all the content, I reserve the right to decline a refund. In the videos I use a Mac so it'll be easier to follow along, but if you use a Windows or Linux machine everything you learn will be compatible (with the exception of the odd key combination). I bought the starter course, loved it, can I upgrade to the master package? Absolutely. If you use the discount code "CLI1" the checkout will validate your purchase and deduct the price of the starter course. I can't use Stripe, can I use X to pay instead? Get in touch via email and we'll work something out so that you're able to purchase the training material. © 2017 Remy Sharp, Left Logic Ltd.